"It's hard to know where to start...When you are getting married to the love of your life - you want someone who knows what he/she is doing to capture that day. Jason and Laura not only took beautiful pictures of our day - they truly captured the feeling and the experience of our wedding. Their pictures told the story of that day - from the big events like "the kiss" and "cutting the cake" - to all the small funny moments that I thought would just live on in my memory - somehow Jason and Laura had been there for those too and unobtrusively snapped the shot. At one point I actually asked my bride "Where are Jason and Laura?" for fear that they were missing stuff. But they got it all and MORE. Not only did all the pictures look like they were straight out of a beautiful magazine - more importantly each one of the pictures have heart. And I think it is directly related to how attuned both of them are to the emotional flow of the day. I cannot recommend them highly enough. 2 amazing professionals and wonderful human beings! Your picture say more than my words ever could. Thank you so much! Natasha and Haylee." 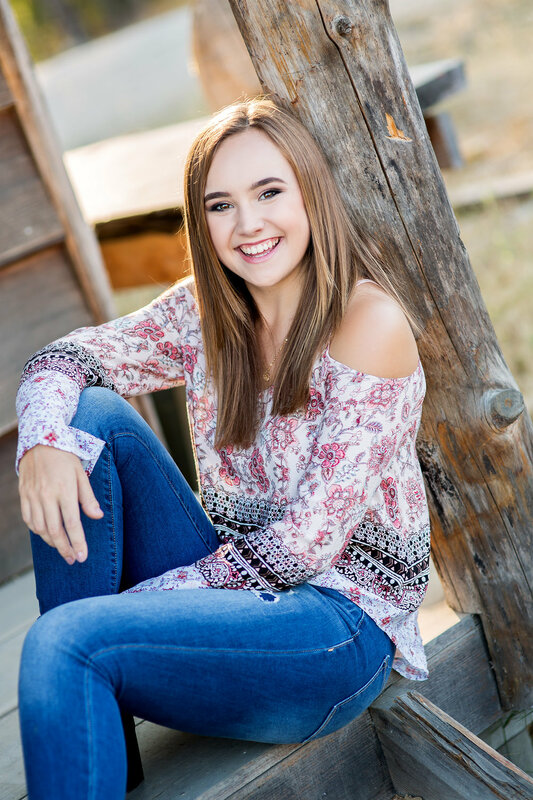 "Jason and Laura perfectly captured the spirit and personality of our 17-year old during her senior pictures shoot. They expertly nailed location selections, lighting and kept the mood light and upbeat to keep "the model" relaxed and her most natural self. I highly recommend them!! The photos are truly spectacular. Stunning really." "Jason and Laura are talented photographers! We first came to know Jason when he shot our small, intimate wedding in 2013. He gave us just what we wanted and we cherish the photos. We have since trusted him and Laura to take our annual family photos. They make each shoot fun and engaging and truly capture our personalities with their camera. They are also super patient with our toddler and baby. Can't wait to see the photos they get this year. We highly recommend Jason and Laura!"